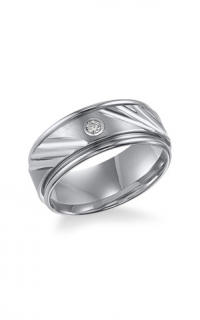 Wedding rings are a perpetual reminder of your lasting commitment. 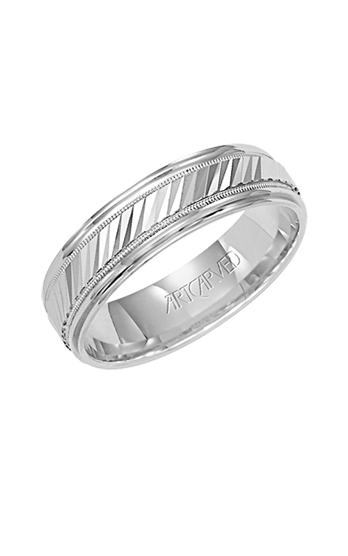 When you set out to select your ideal wedding band you can feel confident because Mahindra Jewelers carries only the finest brands. 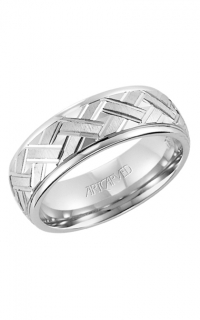 Your ring will be worn and appreciated for your lifetime and beyond. 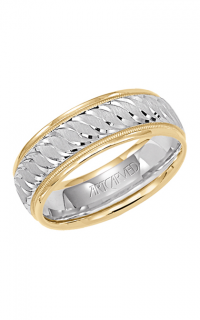 At Mahindra Jewelers, we love helping couples say “I do”. We do this by providing a magnificent selection of fine quality wedding band styles for both men and women. 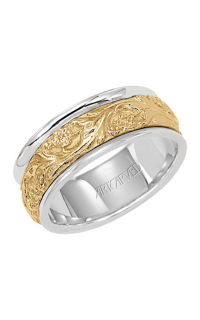 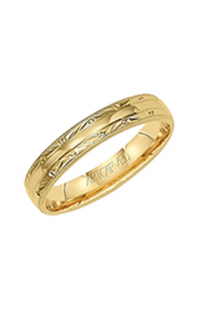 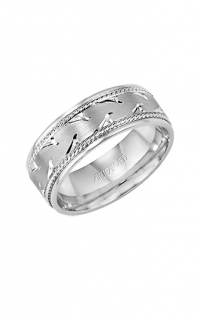 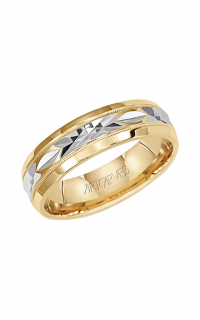 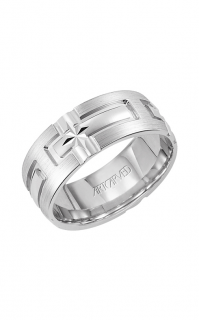 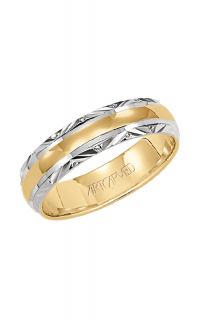 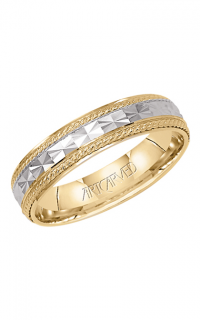 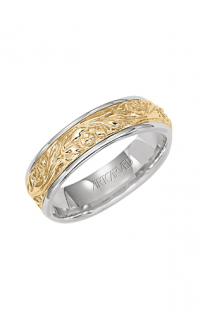 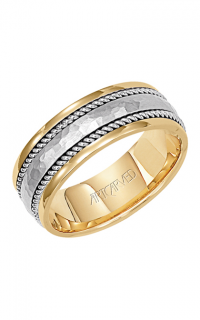 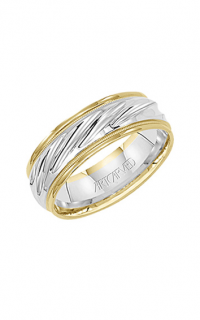 We are excited to be a ArtCarved retailer and able to offer you this enduring Gents ArtCarved wedding band. 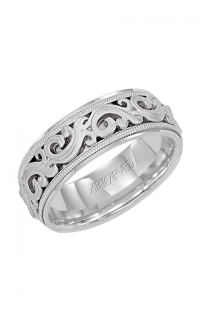 It is breathtaking and available in 18k white gold. 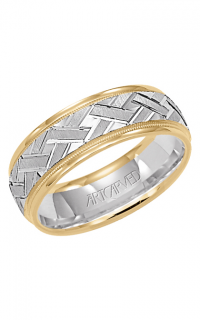 This wedding band comes from the Vintage collection.